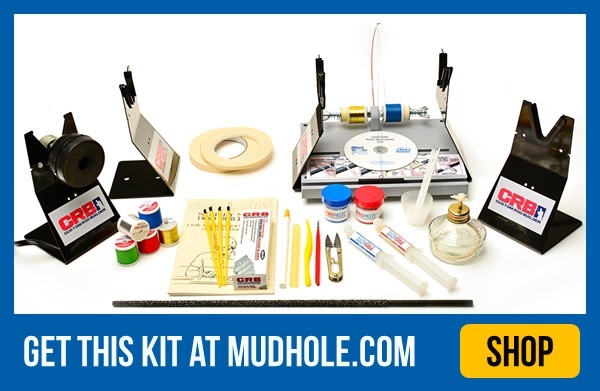 This kit has every tool, supply, and instructional material you’ll need to get started in custom fishing rod building and rod repairing. 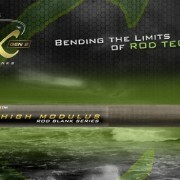 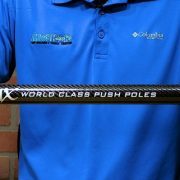 Start building rods today and see why top pro anglers are raving about custom rod building! 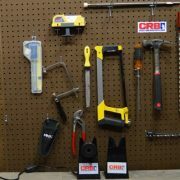 If you are thinking about starting a a part time or full time rod building business, this kit will provide everything you will need to start. 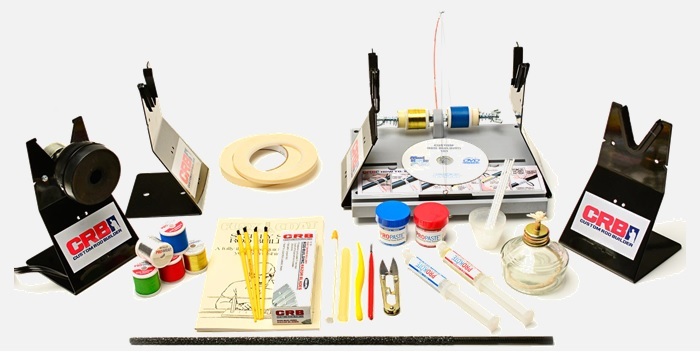 Now that you have all the supplies and equipment you need to build a rod, all you need to do is choose from one of our 500+ rod building kits. 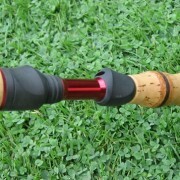 How easy is that – choose one part number for your supplies – and one part number for your rod kit – and you have everything you need to build a fishing rod!